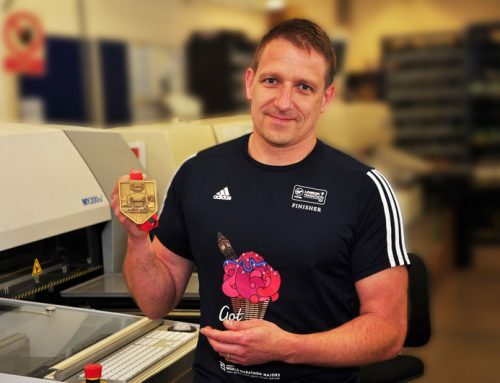 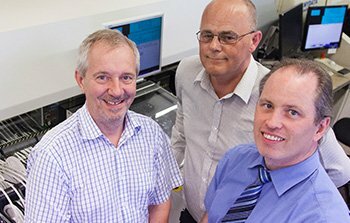 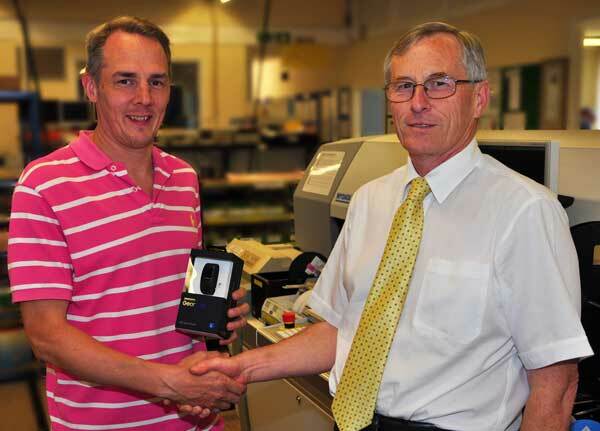 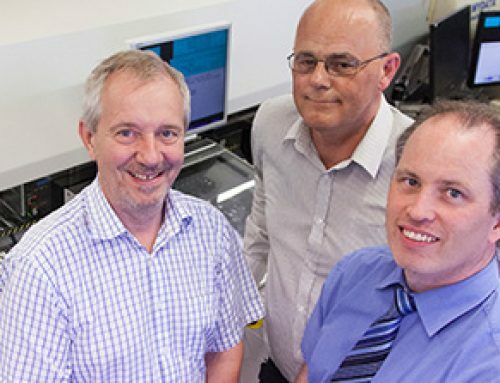 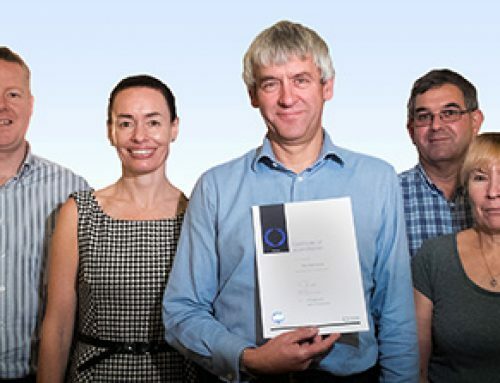 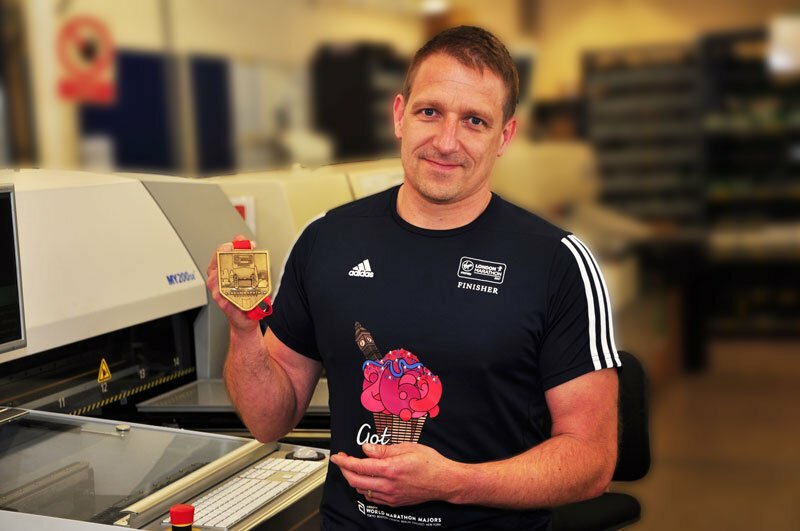 A leading Cambridgeshire contract electronics manufacturer (CEM) is proud to announce it is one of the first CEM’s to be awarded their quality and environmental certifications to the new international standards. 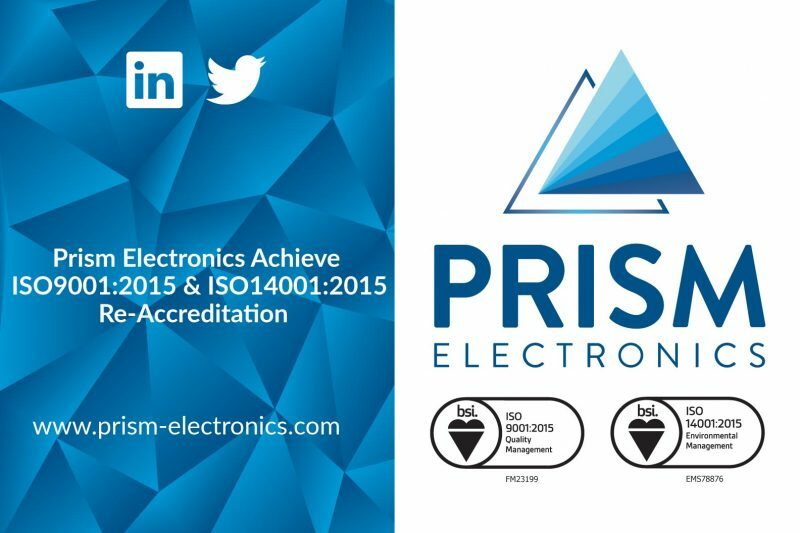 Prism Electronics ISO 9001:2015 and ISO14001:2015 approval was achieved in April 2017. 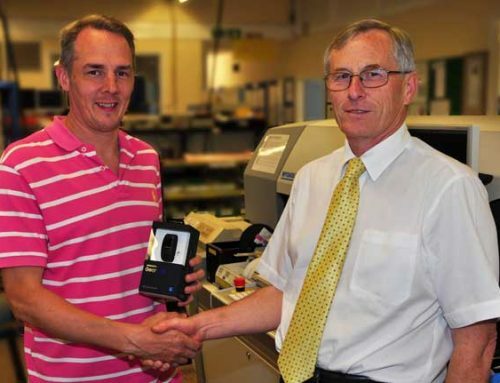 The company’s early transition to the standards, ahead of the September 2018 deadline, provides a number of key benefits for both the business and, in turn, customers. 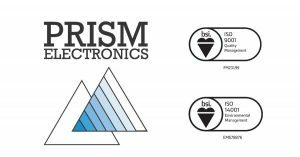 Certification to ISO 9001:2015 and ISO14001:2015 through BSI provides assurance that Prism Electronics has evolved its management systems to meet the growing needs of customers and key stakeholders. 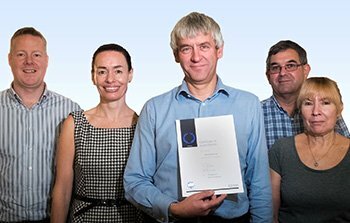 Through the rigorous audit 10 best practice approaches were identified highlighting Prism’s excellent approach to continuous improvement. 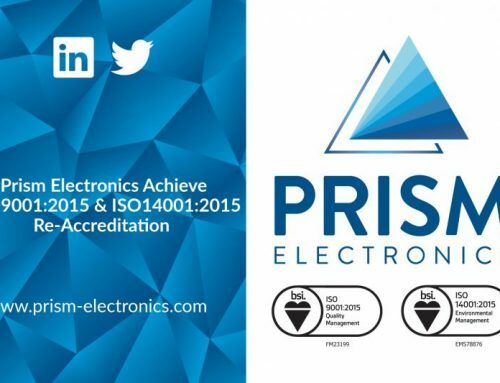 Through the identification of future customer needs and ongoing improvements applied to customer service and supply chain management Prism Electronics is driving forward to ensure it has a successful business strategy with continuous improvement at its core. 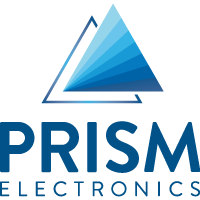 Prism – a consistent investor in people!